This building is historic because it was the first in the nation owned exclusively by women. And, it took an act of legislation in the state of Michigan to make that possible. It all began when Lucinda Hinsdale Stone came to town in 1843. Paula Jamison is first Vice President of the still vital philanthropic organization. In a town without a library, the association wanted to share books with others, so they started a subscription library. “To join, you contributed a book or a dollar towards a book and that gave you borrowing privileges,” says Jamison. “Throughout those years, they really, really wanted to have a home of their own,” Ladies Library Association member June Cottrell says. First they had to get legislation passed allowing women to borrow money and own property. “Once that was accomplished, they were very anxious to get going with the building; but then, along came the Civil War and that put it on hold,” says Cottrell. After the Civil War, Jamison says the ladies continued to lend out books. They met in churches, stores, the courthouse, and even in Fireman's Hall. Even on hot days like these, many of us still drink our morning coffee to get a daily dose of caffeine. But more people are starting to wake themselves up with a cup of tea. 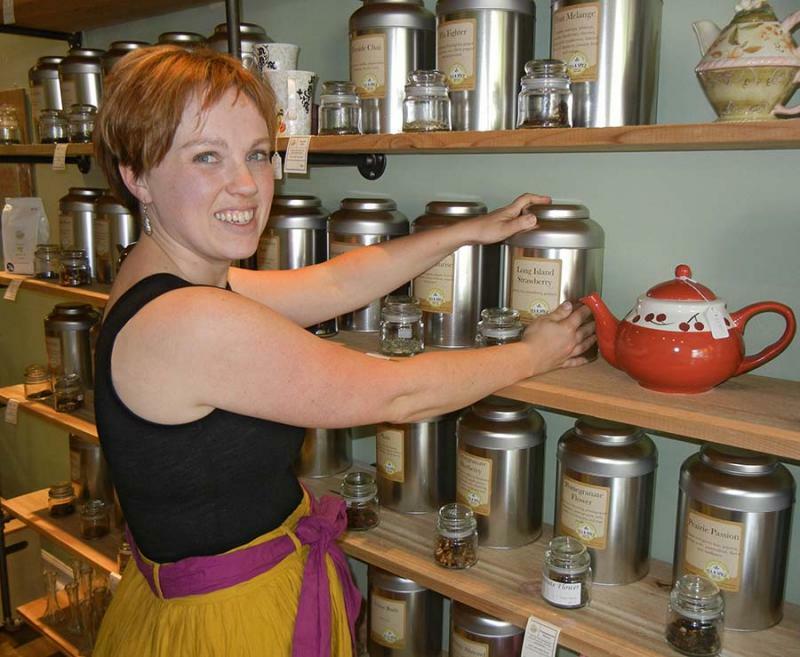 Nancy Camden went to Tudor House Tea in Spice in Kalamazoo to learn everything she could about coffee’s old nemesis. Think about the shirt you’re wearing today. Although it was probably made in a factory somewhere, at one time that style was just someone’s idea. Someone designed it, cut out a pattern, cut or ripped the fabric, sewed it together, and prepped it for the runway. 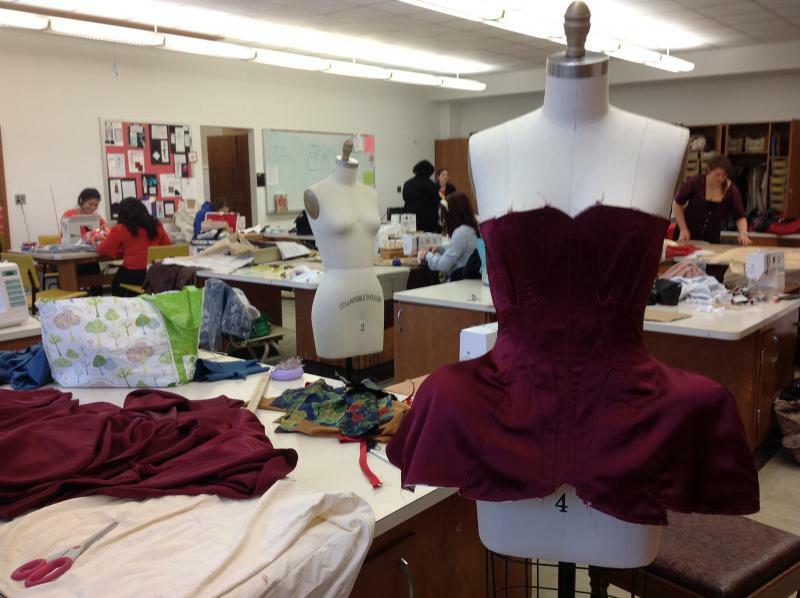 That’s what Western Michigan University design students have been doing since December to prepare for their annual fashion show. The show put on by WMU’s Merchandising Opportunities and Design Association will be at the Kalamazoo Expo Center Friday and Saturday night starting at 8 p.m.